With over 250 Cubin inches of media capacity and deep storage compartments the MediaPLUS Cash Drawer holds more receipts documents and other media than any other drawer of its size. Its choice of 4 popular sizes universal printer interface and adjustable storage compartments makes this the most versatile cash drawer available anywhere. 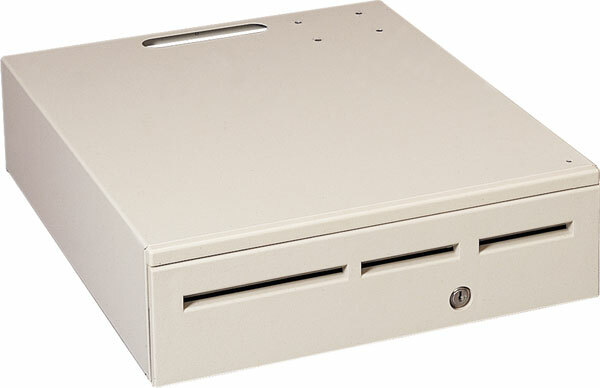 The MMF 226-125181372-89 is also known as MMF Cash Drawer	MMF-12518137289	or 22612518137289	.